The Impulse has many applications and is only limited to your imagination. It’s currently being used in Churches stream their service to members that are not able to get to the church. Used by restaurants and bars to make announcements and run live events through their social media accounts. As well as gamers streaming their gameplay on Youtube or Twitch. This product can be utilized by any church, restaurant, bar or original content creator. 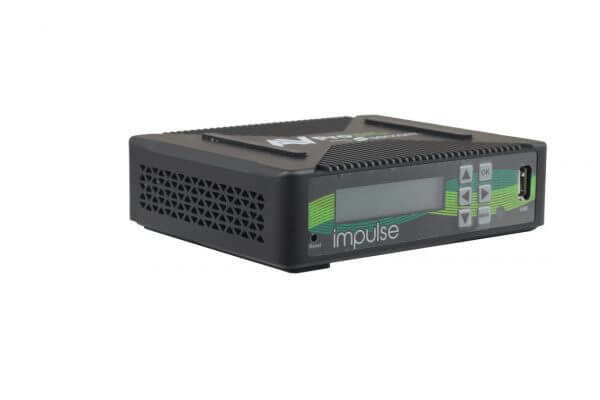 Don’t sacrifice an entire computer just to stream, use a tool that was built for it with AVPro Edge’s Impulse, Stream Smarter. 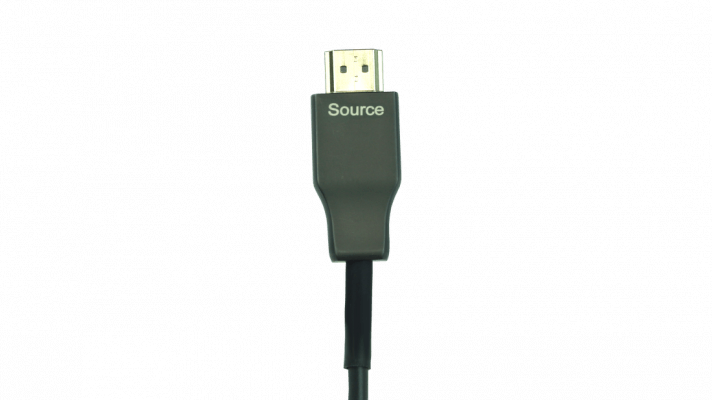 Perfect for stable distribution over long distances, Bullet Train Long Haul HMDI Cables are ideal in situations where one may need a little more distance but would rather not use an extender product. Utilizing fiber optics along with copper wire, these Long Haul AOC cables give you all the features you come to expect from Bullet Train — HDR, WCG, 4K60 (4:4:4), 18Gbps, and ultra-high speeds. AVPro Edge’s AC-SW62-UHD (aka EasyStreet) is a robust multi-format matrix switch designed for small offices, classrooms and conference rooms. This 6×2 matrix is designed to be an ALL-IN-ONE solution for the active office allowing for multiple input types, including HDMI (x3), VGA, DisplayPort. 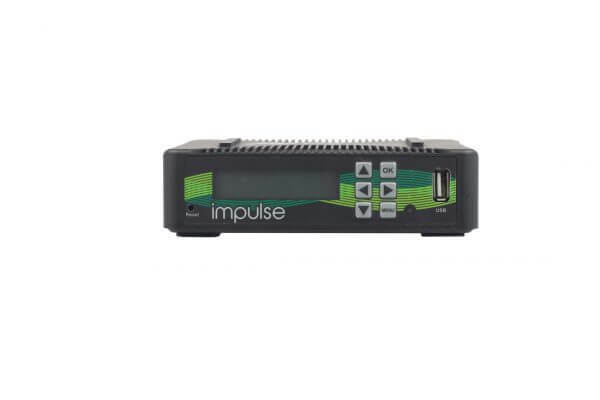 In addition to the local inputs, it has an HDBaseT input that is compatible with the AC-EX100WPP-UHD so you can use a Wall Plate Transmitter from anywhere in the room, or a separate room all together! The AC-MXMV122-UHD Video Flux features 16 available (12 at a time) input options including composite, component, VGA, and HDMI. It also has the ability to do 4K Quad View or completely customize-able Multi-view configurations. The possibilities are endless. This is the ideal solution for high-end home installations as well as being the ultimate presentation switch for classrooms, boardrooms and training environments. AVProConnect Presents a stable alternative to HDMI over IP with Cloud 9. The AC-MX9XHDL-HDBT is a unique piece of technology that allows you to take 9 inputs and distribute them to almost limitless outputs by adding or stacking additional units. Get all of the stuff you love from AV over IP and more with none of the headaches. Features include matrix Quad-View, 9-Source Multiview, Actual Instant Matrix Switching (AIMS), IR & RS232 control of the displays, and more. 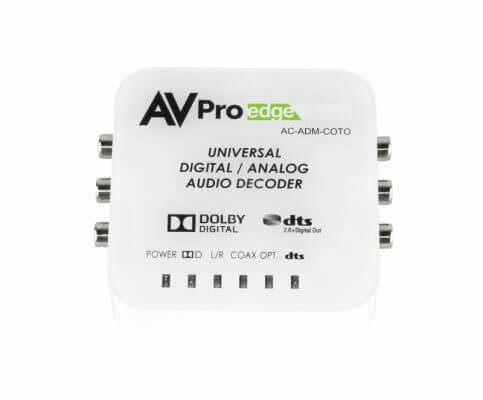 AVPro Edge has a wide range of HDMI extenders. It’s a given, A/V Integrators need to run audio/video signals over HDMI, but most HDMI cables max out at around 15 feet when trying to pass a full 18Gbps signal. 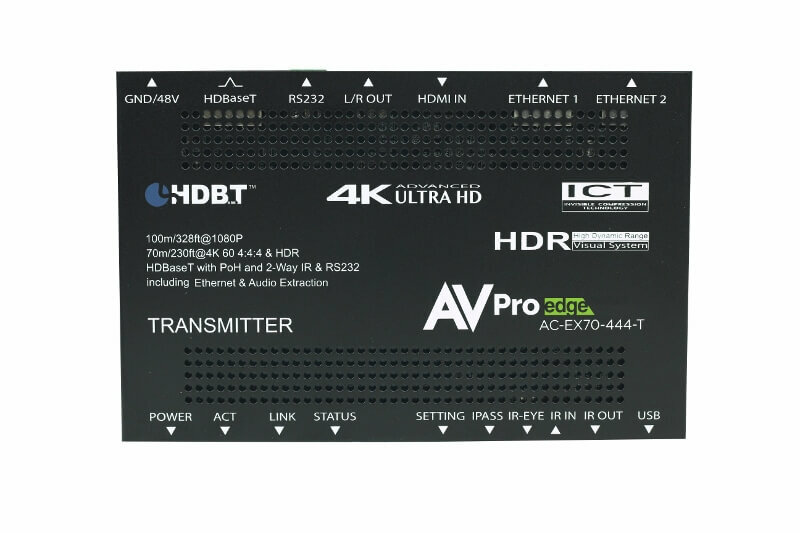 In order to deliver that signal to a greater length, you are able to use HDMI Extenders, these work by using HDBaseT technology to convert the HDMI to a signal that can run on standard Ethernet cabling. 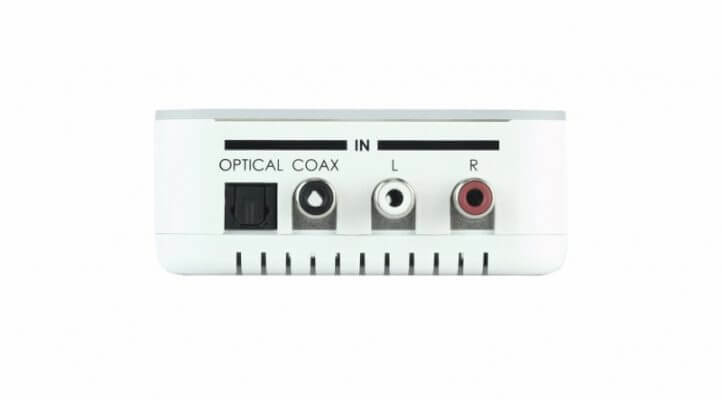 Once the signal is on CAT 6 or greater you can “extend” the video signal up to 100 meters at a time, even longer when you cascade multiple extenders together. 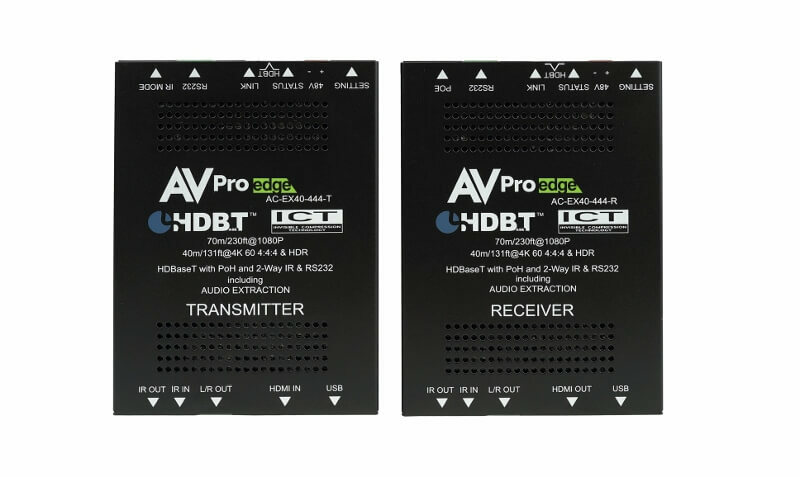 AVPro Edge has a wide range of HDMI & HDBaseT Matrix Switchers. It’s a given, A/V integrators need to use a switch of some kind to manage a verity of sources and displays. 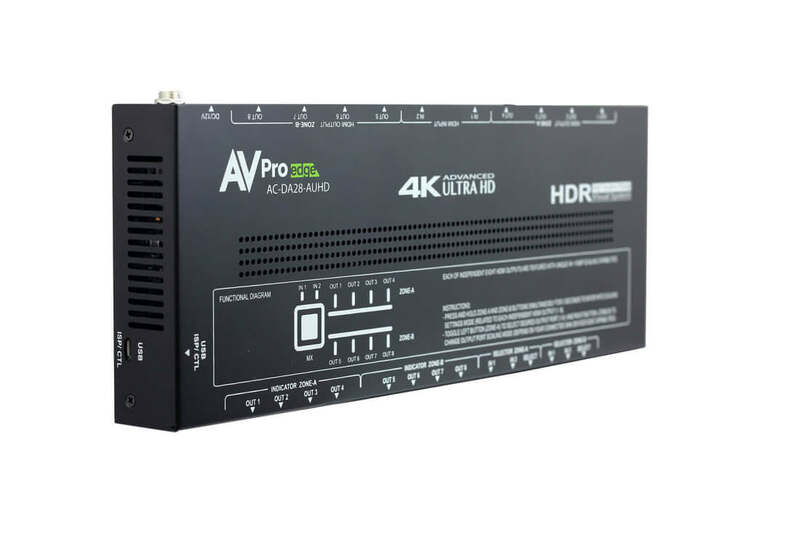 AVPro Edge specializes in 18Gbps signals with HDR, and our matrixes are no different. Switching time increases on “scaling” matrices due to the additional processing time for Sources/Displays and the matrix itself. If using a blended system (1080p/4K) you will likely want to select a switch with scalers. If doing an all 4K system, select one without for faster switching. Copyright© 2019 Audio Visual Distributors All Rights Reserved.